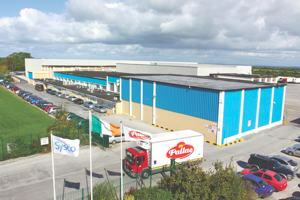 Since the early 1980’s Pallas Foods has evolved into one of the leading foodservice providers on the island of Ireland. Pallas Foods, part of Sysco have a team of over 1,300 people dedicated to provide excellent quality product and services to our customers. We currently service over 9,000 customers from our portfolio of more than 14,500 products. We are unique in that we offer fresh, frozen, ambient and non-food products, in addition to an extensive wine list from our Private Vines Collection. We offer next day delivery, island wide in our own delivery fleet to ensure that the product arrives as expected by the customer. We operate from our central warehouse in Dublin and regional distribution and delivery centres across the island of Ireland. Many customers and suppliers relationships have been developed along the way, changes in dining trends have been experienced and we hope that our attention to product innovation has helped our customers’ success. As one of Ireland’s leading foodservice providers, we are committed to helping them succeed in the foodservice industry and satisfy consumers’ appetites. Brakes Ireland and Pallas Foods: We’re better together! This is an exciting opportunity for us to create Ireland’s premier foodservice distributor. We will combine Pallas Foods’ extensive range and delivery network with Brakes Group’s huge range of own-brand foodservice goods. Over the Spring and Summer of 2017 our focus will be on bringing together our operations in the Republic of Ireland, operating under the Pallas Foods Brand. We have started engaging our customers, suppliers and colleagues in this process, which will take place in stages over the coming months. Brakes and Pallas Foods will continue to operate on a separate basis in Northern Ireland, at this stage. If you are a customer or a supplier, we will be in touch to talk about our new combined Republic of Ireland business in more detail. Kilamonan, Co. Dublin – Foodservice Centre. Newcastle West, Co. 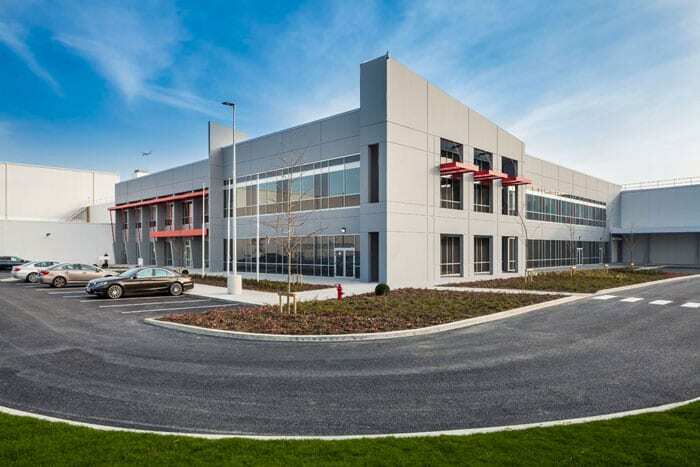 Limerick – Depot & Shared Services.